Heather Jack is an independent filmmaker focused on comedy. Selected as part of NBC's Female Forward initiative, Heather recently directed an upcoming episode of the show Superstore. Her short film, Let’s Not Panic, premiered at the Tribeca Film Festival, and continued its run at numerous festivals before debuting online as a Vimeo Staff Pick and Short of the Week, in addition to screening on United Airlines. Heather draws from her narrative background to create fun branded and digital content, working with clients including MTV, Vice, Comedy Central, VH1, IFC, Subway, CollegeHumor, L’Oreal, Vita Coco, and the I Love New York tourism campaign. 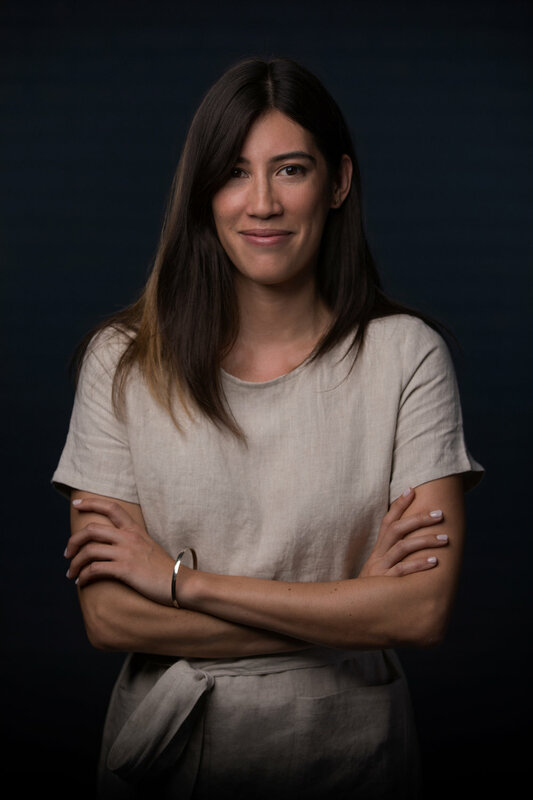 Along with collaborator Charles Rogers (Search Party), she co-created the branded web series Tech Up, which was showcased at SXSW and earned over 1 million online views. Heather also directed a PSA for Lean In along with Funny or Die and Hulu, which was viewed over 5 million times, screened on Virgin America seatbacks, and shared online by Serena Williams, Emma Watson, and Amy Schumer. Heather started her career in feature development at MGM and Jerry Bruckheimer Films, culminating in a trifecta of credits on Confessions of a Shopaholic, G-Force, and National Treasure 2: Book of Secrets. Her parents would like to highlight that Heather received both her MBA and MFA from New York University’s Stern School of Business and Tisch Graduate Film Program, and has a profile on LinkedIn. Originally from Northern California, Heather is currently based in Los Angeles, though her parents would also like to emphasize her willingness to travel for profitable job opportunities and her ability to provide you with a business card.